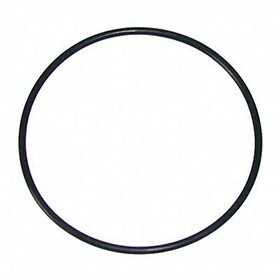 Replacement O-Ring for all our Countertop and Undercounter filter system housings. Recommended replacement: Every 12 months. This is a food-grade, pre-lubricated O-Ring for our countertop and undercounter filter system housings. We recommend to replace them once a year for improved leak resistance.